Steer your own Cartopia car and speed beneath the harbor. You can speed your car as insanely as you like, so long as it's not at more than 81 cribs per vehicle, you don't stop traffic, and you don't vandalize other cars. If traveling with your extended family, try not to sit next to someone you're uncomfortable around, because this attraction will definitely make it humiliating. 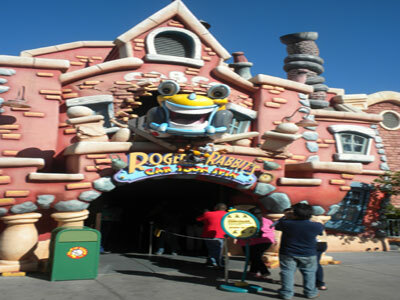 After going on this attraction, you will be compelled to look for something more magical.